Are the Honda Civic 2016 Ongoing Quality Issues Being Overly Exaggerated? Pakistani Honda Civic 2016: A Featureful or a Featureless Civic? Honda Civic 2016 Makes it to PakWheels Listing of Used Cars for Sale! Honda Atlas Website Showing Incorrect Information About 2016 Civic! The Fragmented Lineup Of 2016 Honda Civic In Pakistan – Explained! 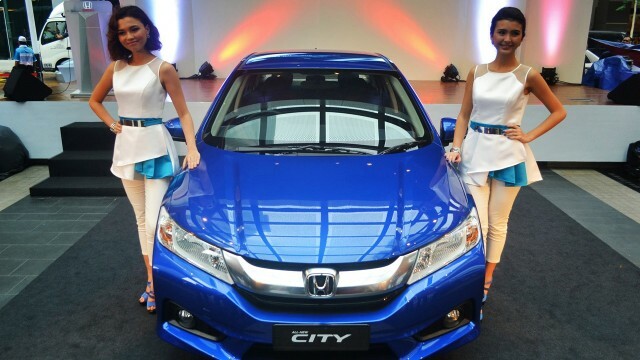 Pakistan’s 2016 Honda Civic Officially Launched in a One of a Kind Way!